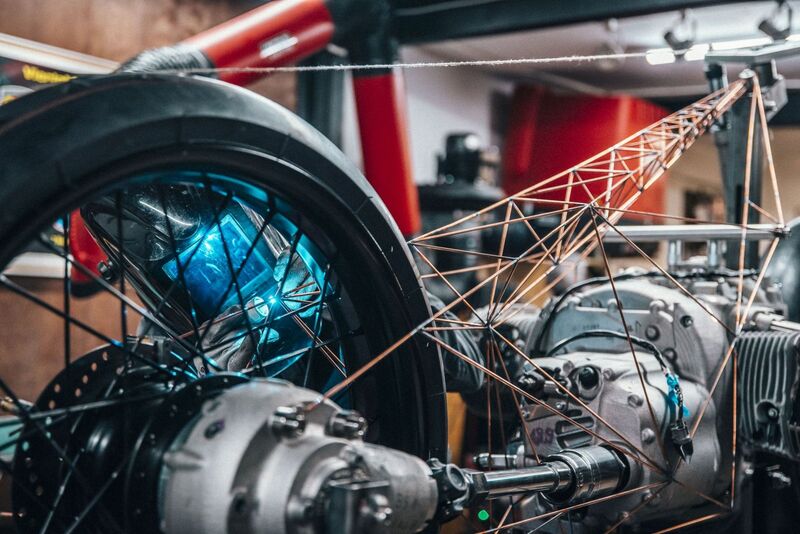 There are images of an intricate custom motorcycle being showcased at many different places around the Web. It’s called the Birdcage, and it comes from Revival Cycles custom motorcycle shop in Austin Texas. The first most-notable thing about it is the bike’s frame. it’s an intricately built mass of bars that gives the bike its name. Then you notice the engine. It’s a 1800cc boxer twin. That means 900cc on either side. 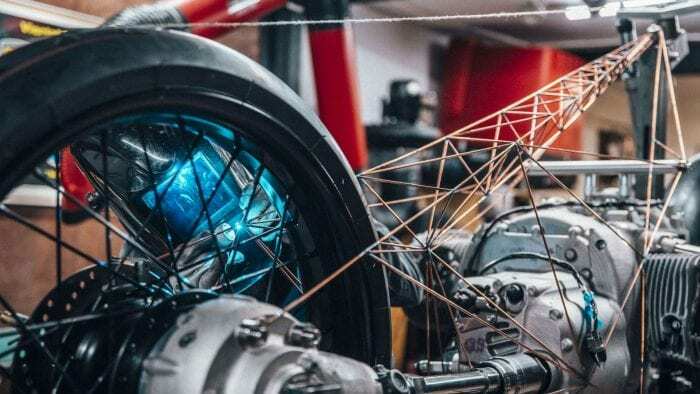 As RideApart notes the engine first appeared at Hot Rod Custom Show in 2018. Now it’s in Revival Cycles Birdcage build. 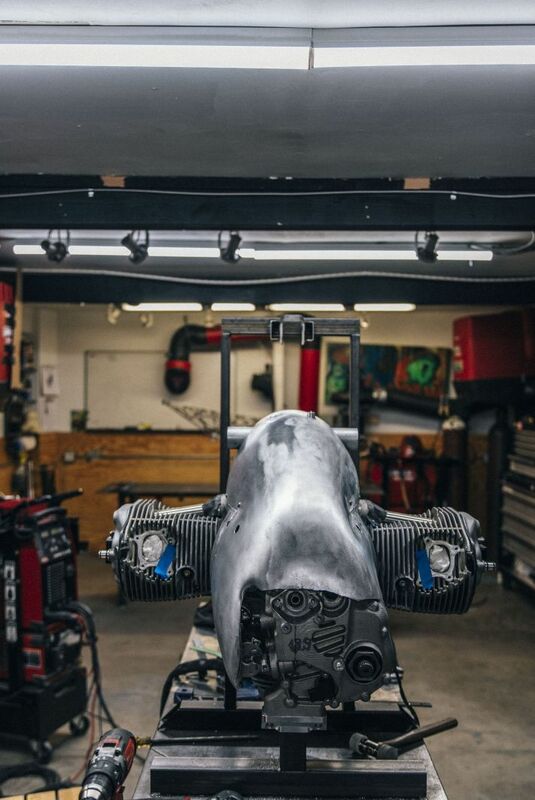 The company’s website says the build is a BMW, and the undeniable engine design from the Bavarian motorcycle company has me pretty excited about what could come. BMW already has some big engines, but the 1800cc shown in the images would be the next step. While many motorcycle manufacturers are focusing on small displacement bikes, the big cylinder mills are still needed for touring and sport touring machines. They’re also bigger cash cows for companies, with their much higher price tags than the smaller displacement bikes. There isn’t much information on the engine at this time. However, if it keeps showing up, I’d assume it will eventually be put into a production model. 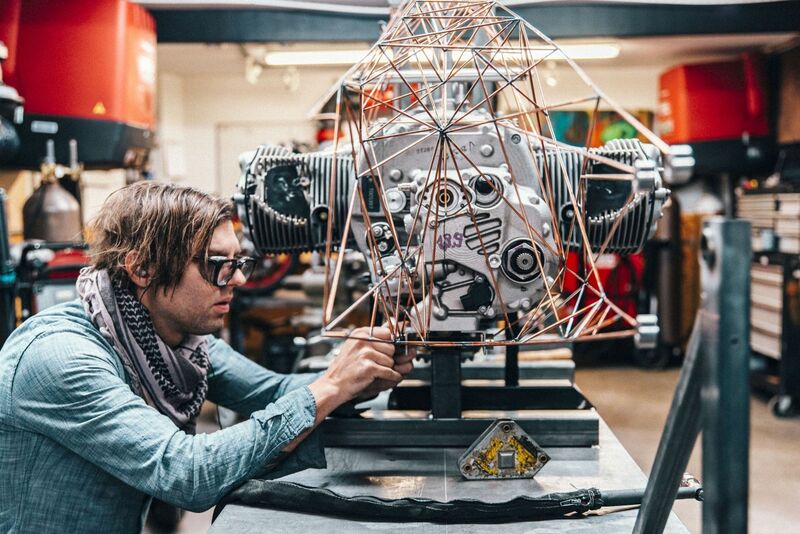 I hope it is at least a 10th as cool as the Birdcage build from the guys at Revival Cycles. I’ve included some additional images below. Take a look and see what you think. Source:: Could BMW Add a 1800cc Boxer to its Engine Lineup?